Some users have reported that they encounter error “COM Surrogate has stopped working” on their Windows 10 PC when trying to print or browse folders containing Media files (Video / Images). 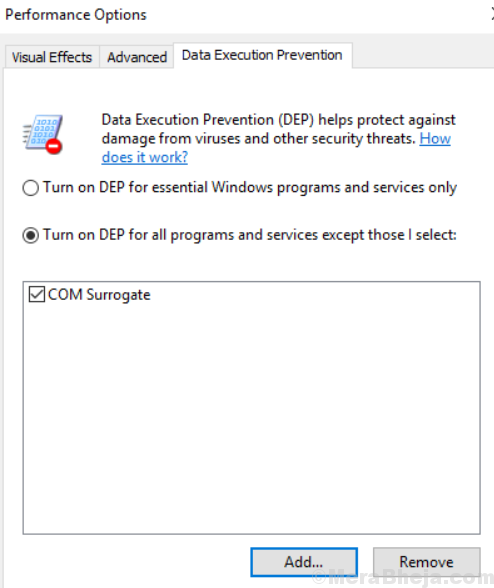 Com surrogate is another name for dllhost.exe process and you really do not worry as their is a fix for this error. 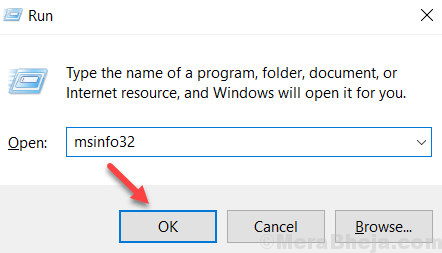 1 – Press Windows key and R Key together on your keyboard to Open RUN command box. 2 – Now, write control and hit enter. 3 – Now, View by Small Icons. 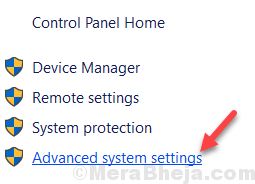 5 – Click on Advanced system settings from the left menu pane. 6 – Now, click on Settings under performance section. 9 – Next, Click on Add..
Now, the next step differs for 32 Bit or 64 Bit Version. To check if you have 32 or 64 Bit , just do this. Write msinfo32 and hit enter. Case 1 – If your Windows PC is 64 Bit. 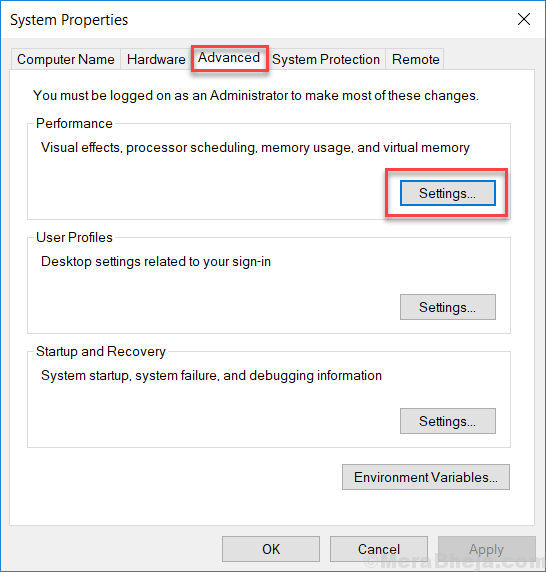 Case 2 – If your Windows PC is 64 Bit. In my case My PC was a 64 Bit System and hence i went to SysWOW64. 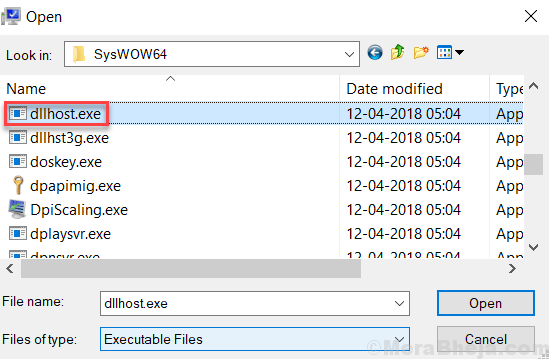 11 – Now, Double click on dllhost.exe to select it. 12 – Now, Click on Ok and then Apply. 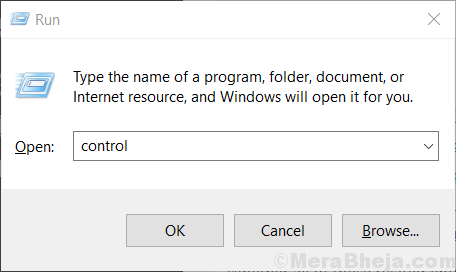 Method 2 – Re Register DLL through CMD Admin. Try to re register vbscript.dll and jscript.dll through Command prompt. Here is the method to do this. 2 – Now RUN these two commands one by one in CMD. If the problem still persists , Move on to next method. 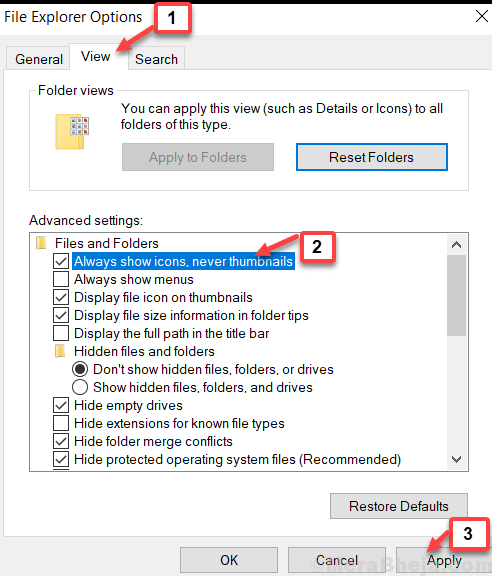 1 – Search file explorer Options in Windows 10 Taskbar Search. 4 – Click on Apply. Hope the methods given solved your Problem.